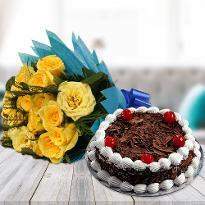 Occasions make life more delightful. 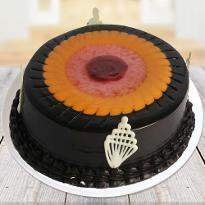 Overload your celebration by including mouth-watering midnight cake. 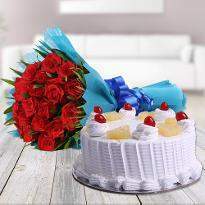 Cakes are the best gift that you can give to your near and dear ones on their special day. 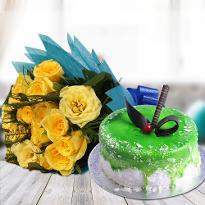 You can order and send midnight cake to Trivandrum to surprise your special one. 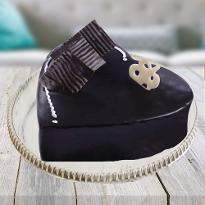 Our heartilicious cakes are sure to win the heart of the receiver. 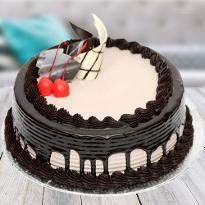 order midnight cake now! 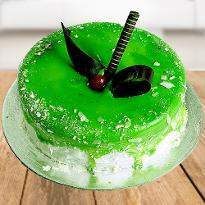 Cakes are the sweet desserts that are a remarkable gift for every occasion. 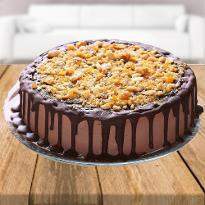 Gifting a cake is the best way to tell that you love unconditionally! 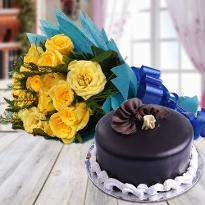 So, if you want to shower your love on your special one then order and send cake at midnight. Your cake will be delivered at the stroke of 12. 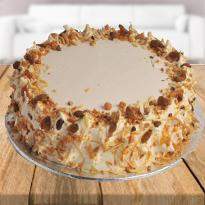 Our amazing cakes are prepared using the top-quality of the ingredients. 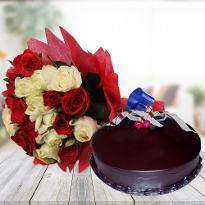 If you want to have a heart shape cake delivery at your doorstep, then feel free and place your order. 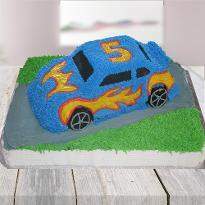 We have cake in different designs, sizes as well as flavors. 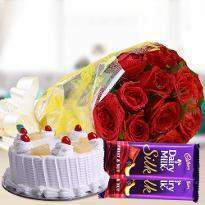 You can also add other gift items along with cake like chocolates, flowers and many more.